YES these are challenging times. The ground beneath us is shaking. Our foundations are cracking. Our hearts are breaking open. This message is for those who need a good heart scrub and reminder of why you are here. We are at a pivotal choice point. Will you stand up and say YES to play your part to build a new foundation for all of us to stand united in love? 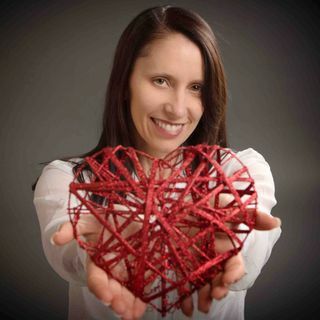 Join Global Impact Visionary Leader and gifted intuitive healer Sue Dumais for a divine message, healing circle and blessing for all ... See More of humanity and our planet.